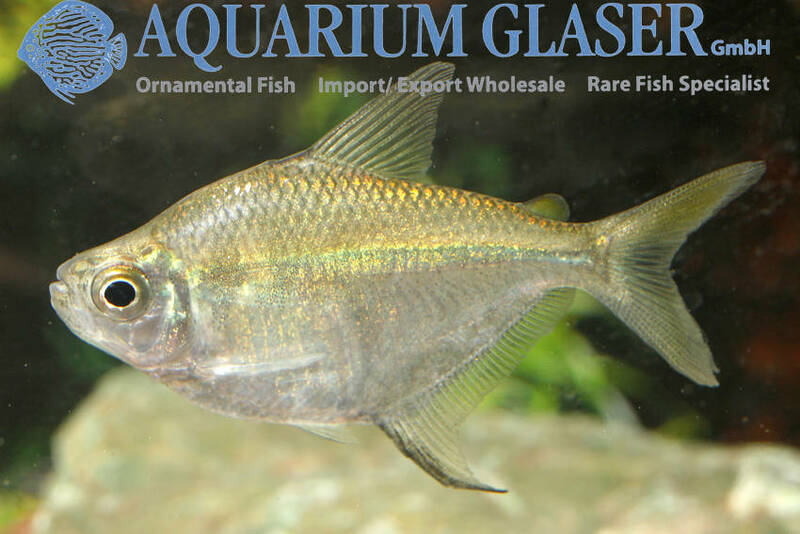 For the first time we were able to import the tetra Orthospinus franciscensis which is endemic to the Rio Sao Francisco in Brazil. 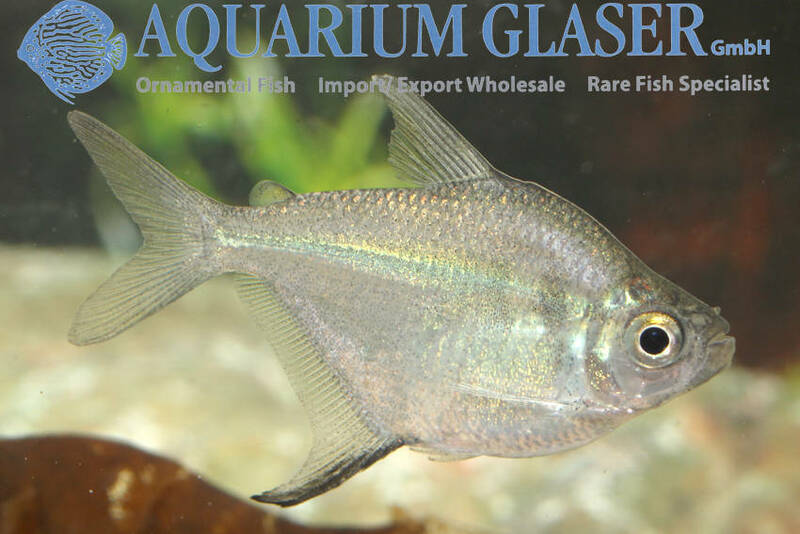 Keeping and also probably breeding is the same as in the Silver Dollar (Brachychalcinus orbicularis) (http://www.aquarium-glaser.de/en/brachychalcinus-orbicularis_en_1116.html). However, O. franciscensis stays smaller, reaching only 8 cm maximum length. Lexicon: Orthospinus means “erected spine” which refers to a spine placed before the dorsal fin. franciscensis: refers to the origin of the species, the Rio Sao Francisco.